Join us discover this beautiful city ! No need to book, just show up ! Join us to explore this wonderful city aged of 2.600 years on a two hours walking tour through which we will get on an exciting journey. Only based on tips ! You decide what it is worth. Lun, Mar, Jue, Vie, Sab a las 11am. 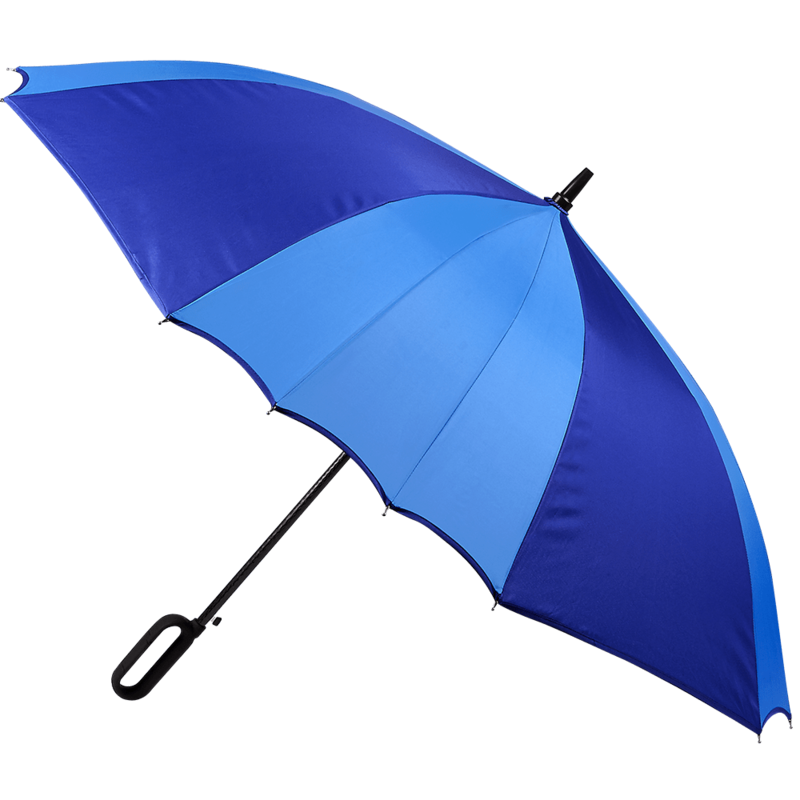 We’ll be waiting for you with our light blue umbrella at the exit “Vieux Port” of the metro 1, under the mirror canopy, next to the water. Did the free walking tour with Ezekial. He was very friendly,funny, and informative. Highly recommend it to get to know the city and its rich history. Excellent Guides! 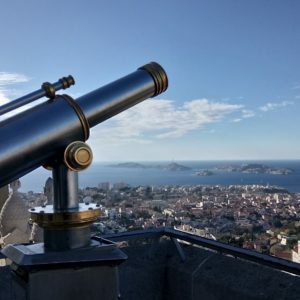 In just 1 day me and my girlfriend learned about the history of Marseille and walked by the most important places in the city, 100% recommended! Ezequiel, was more than a guide, the best person we could have met in the city! Huge thank you to Frederica who guided us this morning! She explained everything very well! It’s been a very interesting and cool tour! I really recommend it! 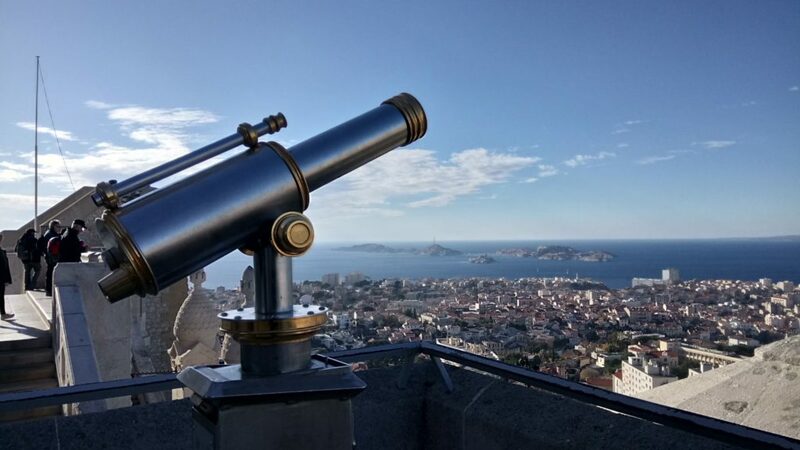 Meet us on the Place La Joliette right in front of the HSBC bank (the guide will be there with a light blue umbrella) to start our tour during which we’ll get to see Marseille from both angles, the new and the old Marseille. 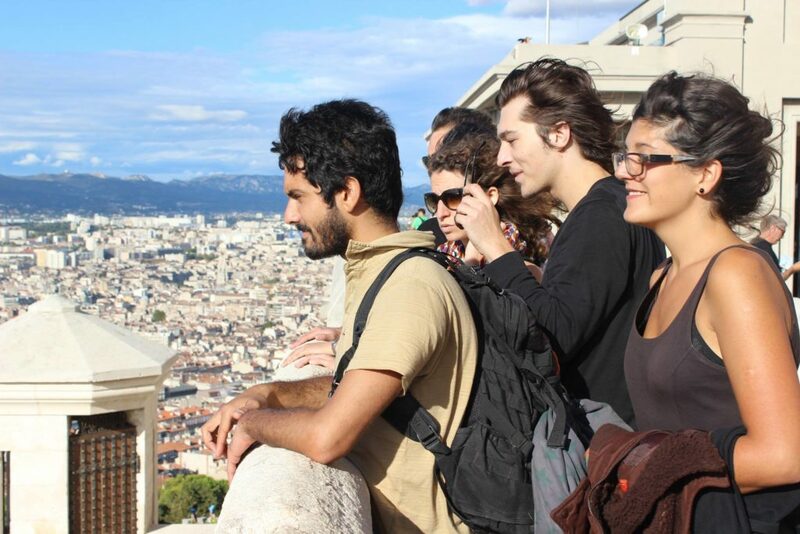 Meet us at the bus stop “Le Pharo” (bus 82 et 83) to start our tour along Marseille’s seaside ! From the Pharo palace until Malmousque, we’ll have a great time ! and even have the chance to jump into in the mediterranean sea at the end of the tour. 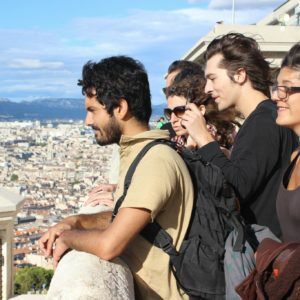 You like finding different landscape and new cultures ? come explore the district of Noailles with us. Through the colorful streets, you are going to taste unique specialities in little charming restaurants and shops and find out the secret of this city….